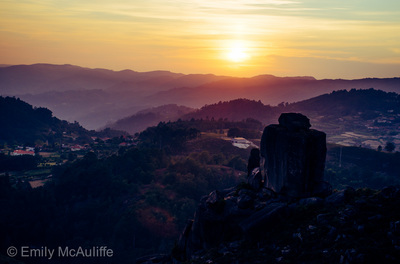 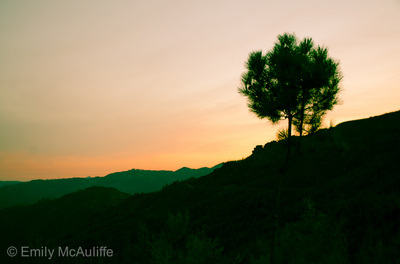 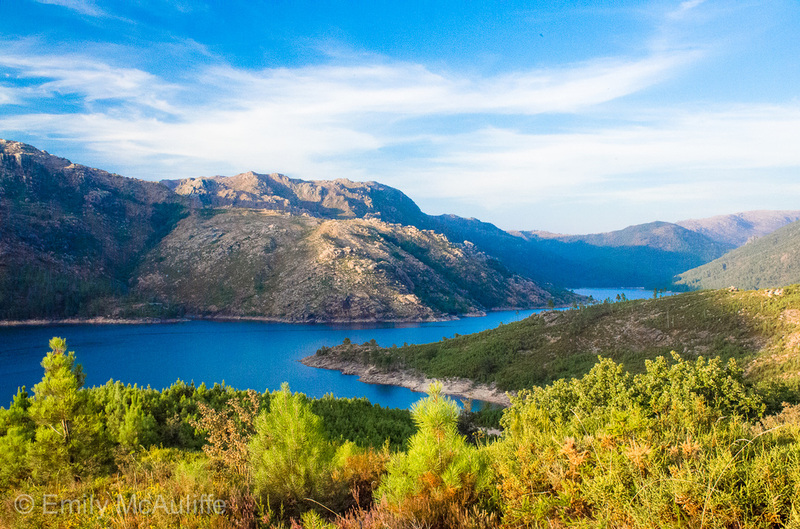 The Peneda-Gerês National Park is commonly referred to as just 'Gerês' in Portugal and hugs the Spanish border in the north of the country. 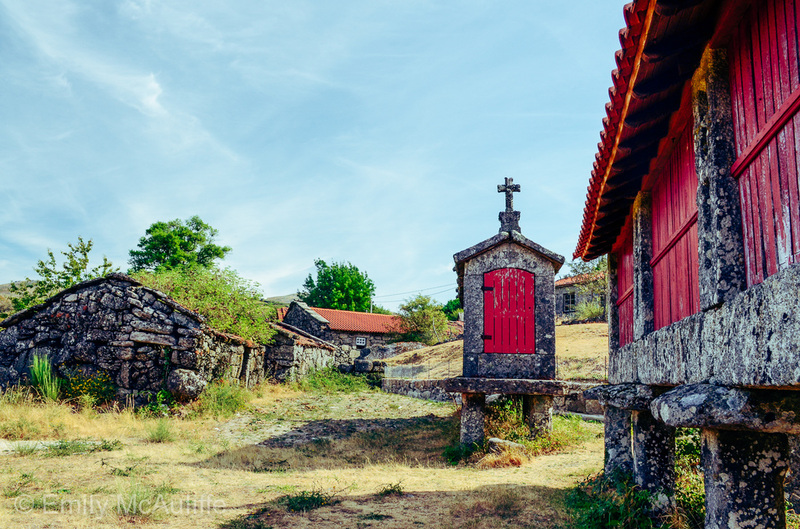 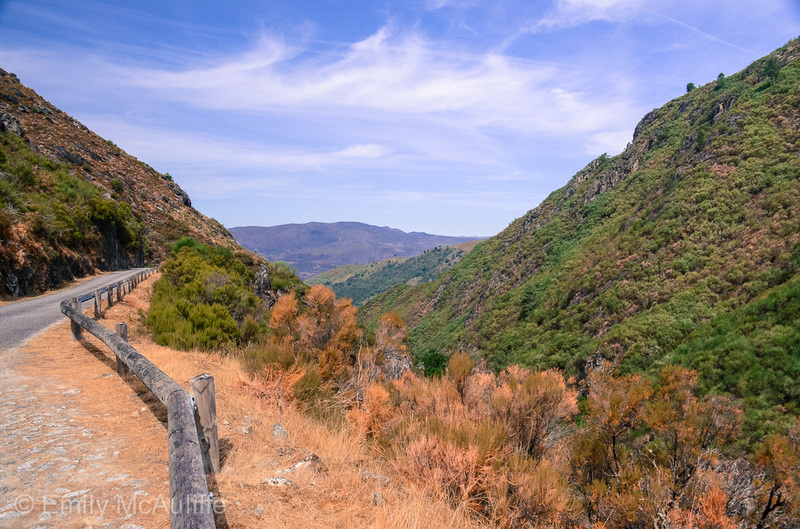 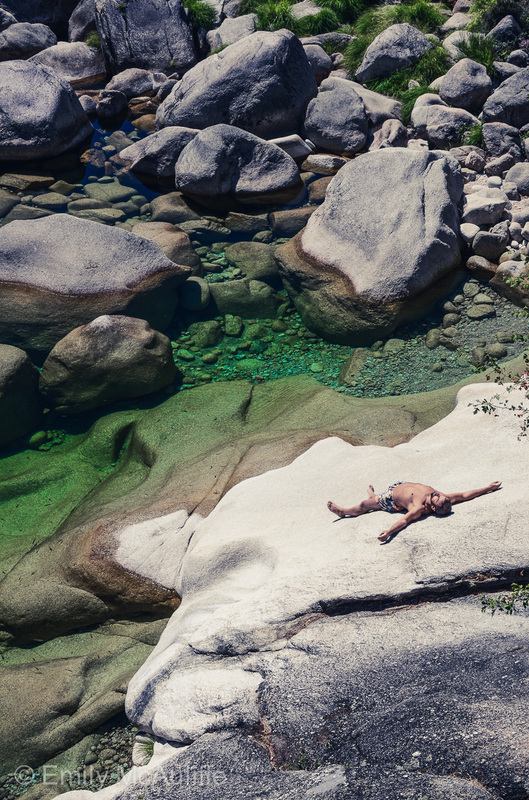 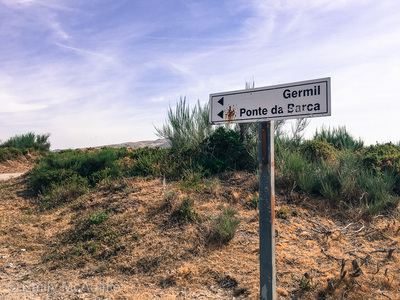 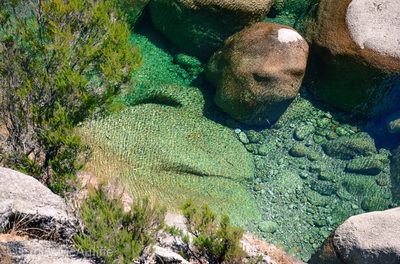 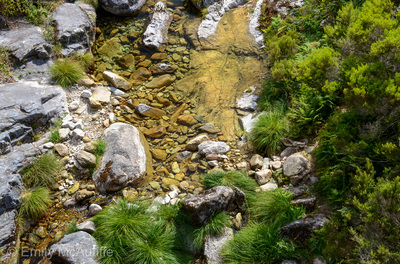 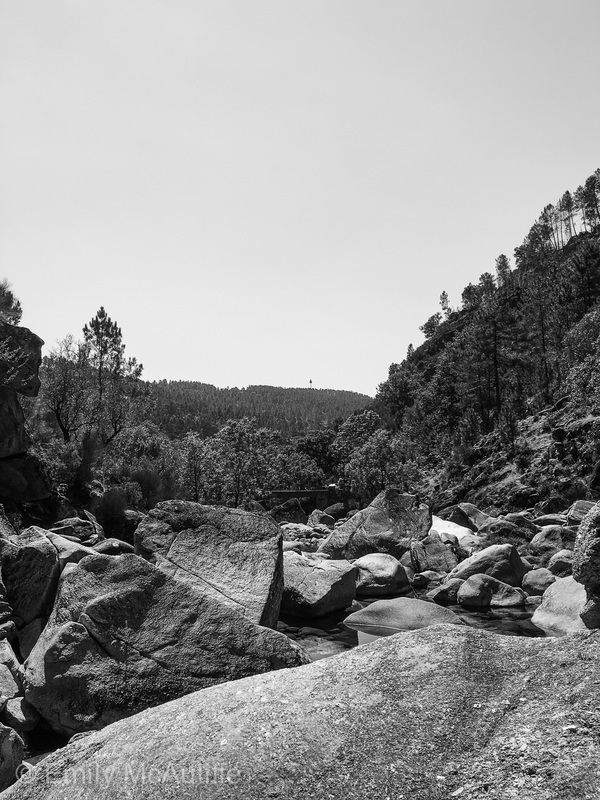 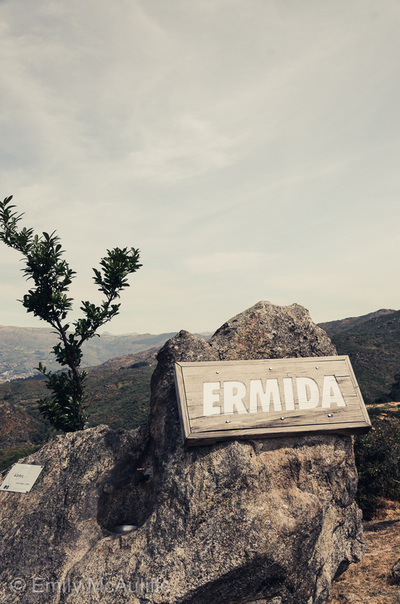 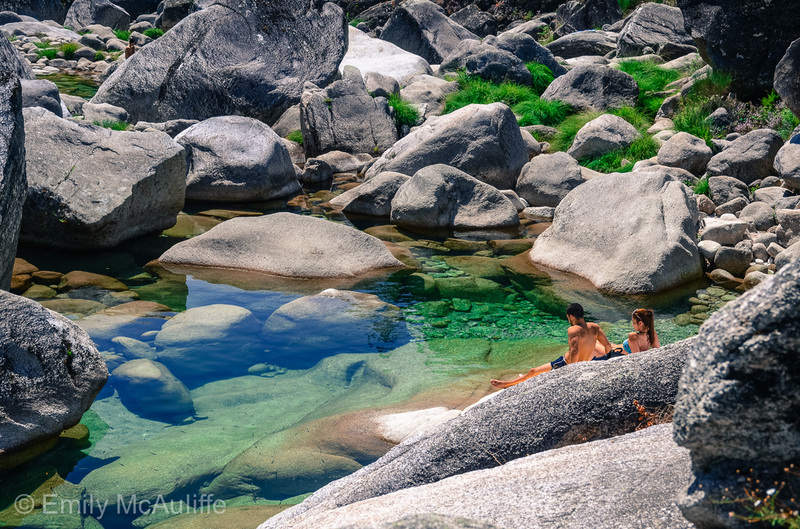 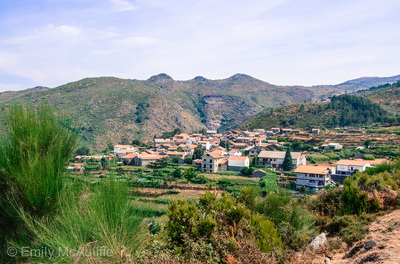 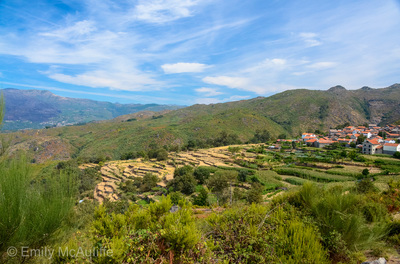 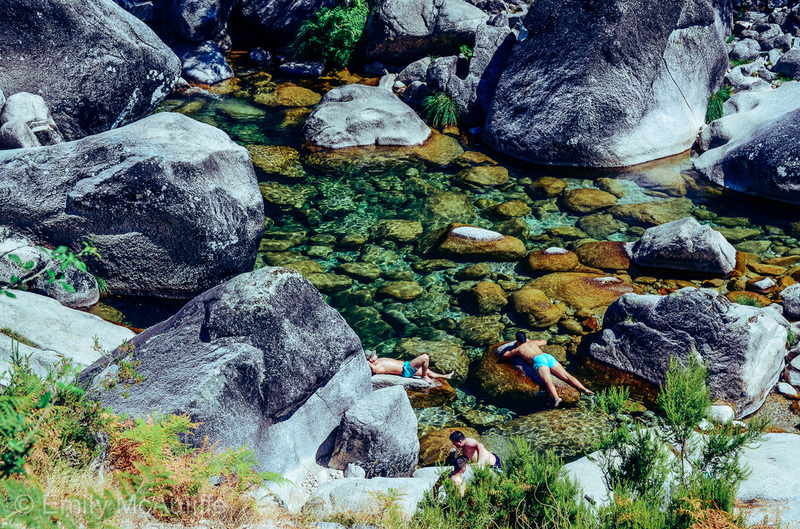 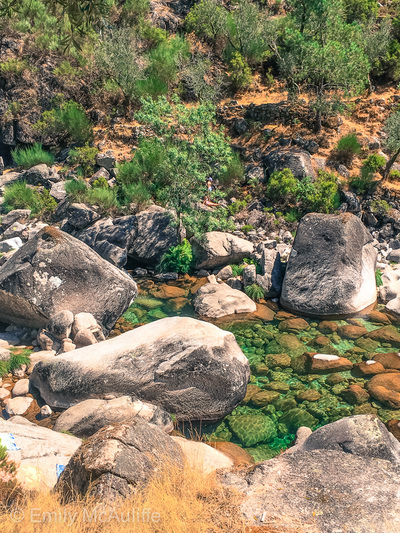 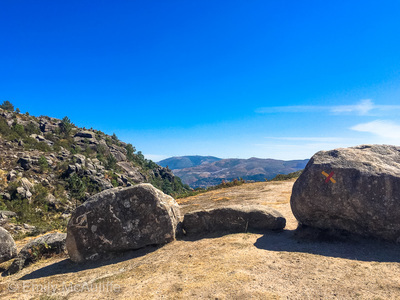 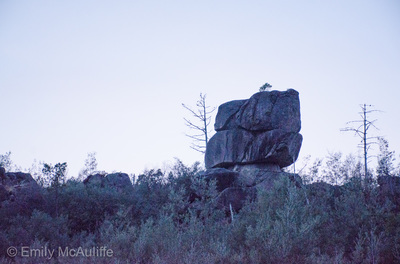 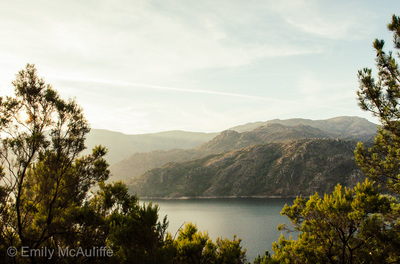 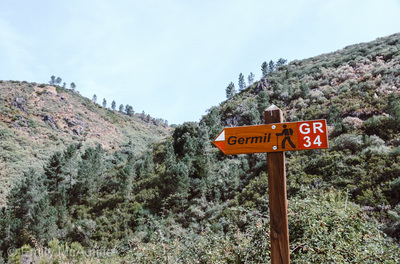 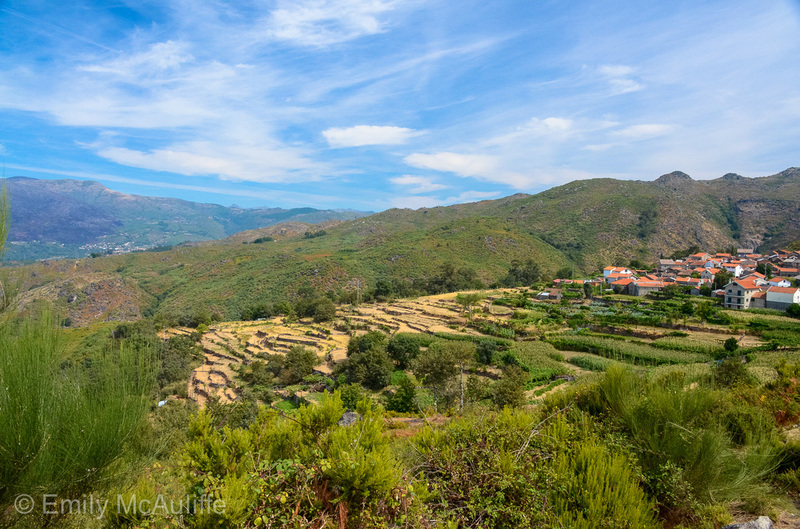 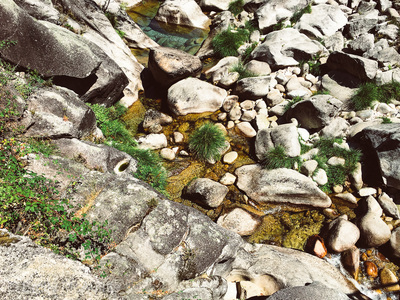 The twisting roads and extensive hiking trails in Gerês take you past natural swimming pools of crystal clear water and cute villages like Ermida, Soajo and Lindoso, and as the below photos show, there's magnificent scenery all-round. 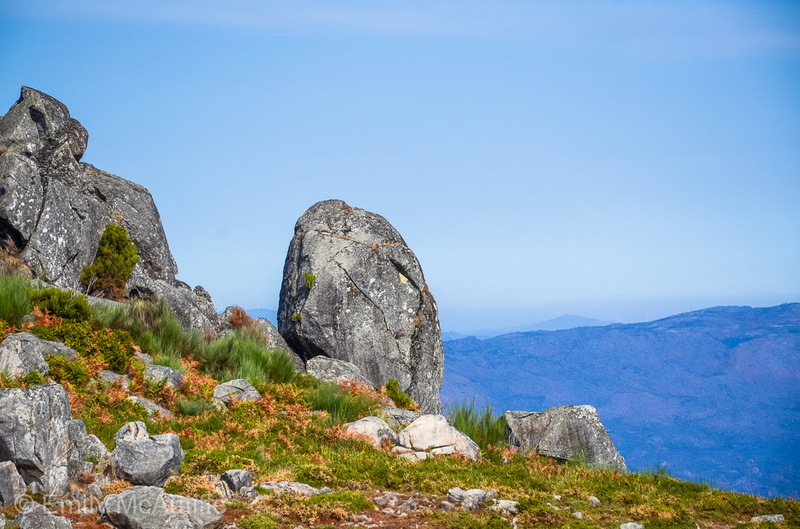 Sometimes you'll see snow in Gerês in winter, however if you want to ski in Portugal, you're better off heading to Serra da Estrela. 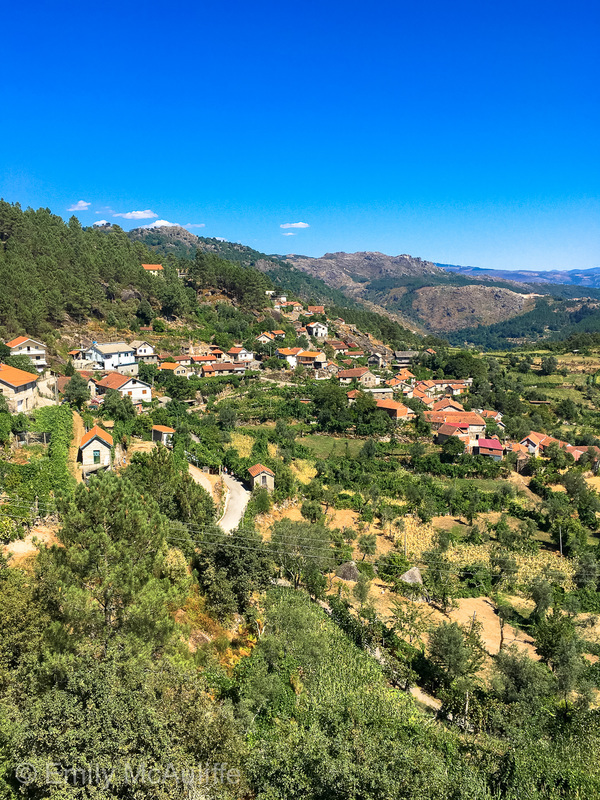 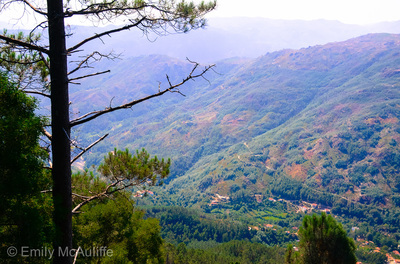 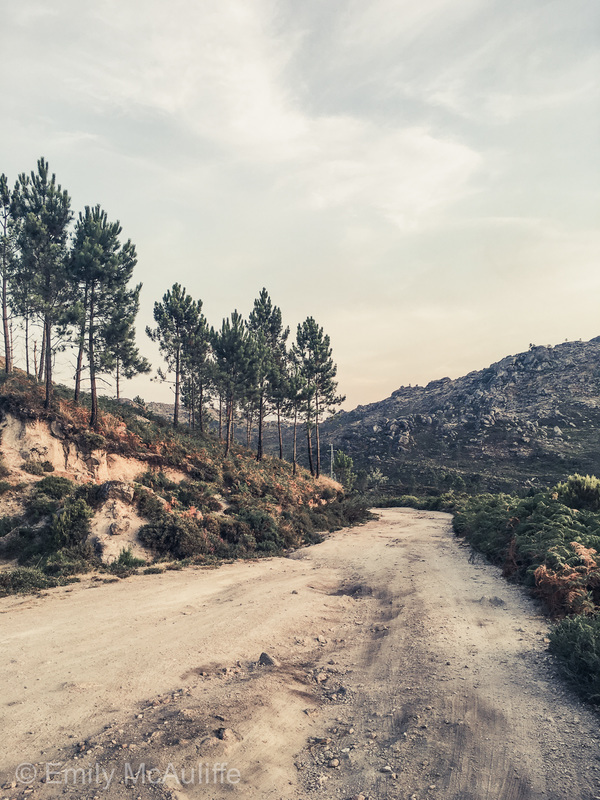 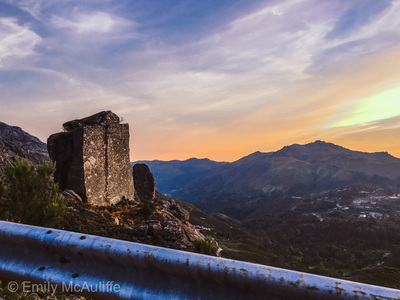 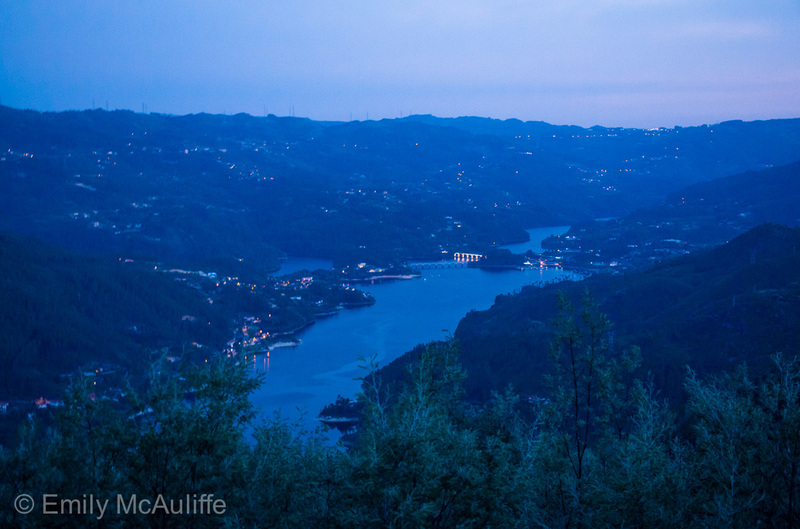 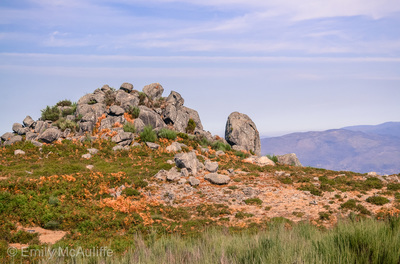 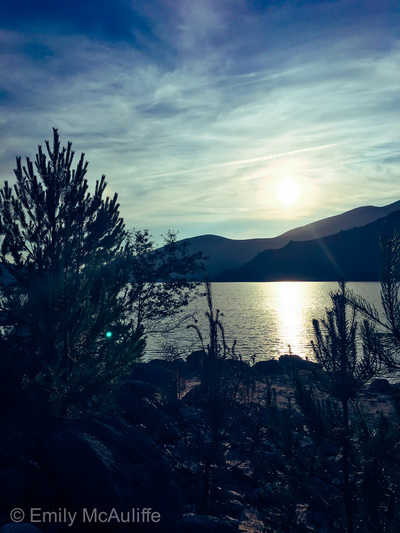 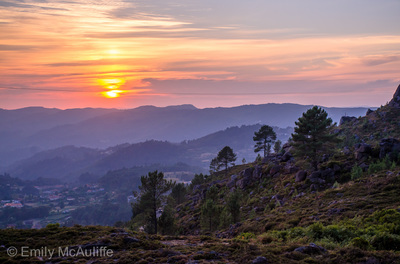 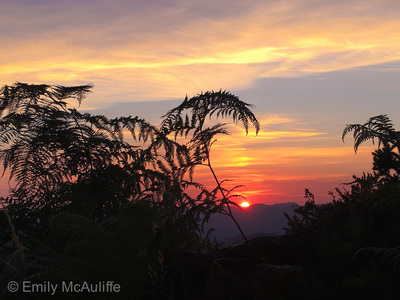 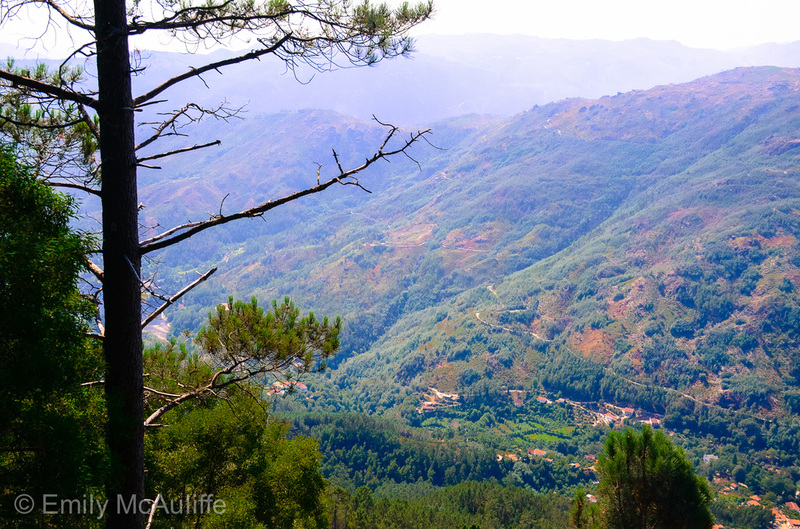 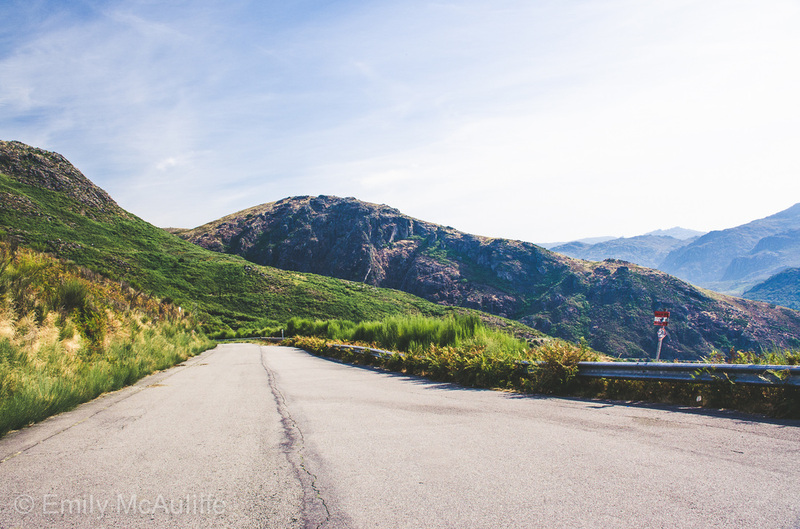 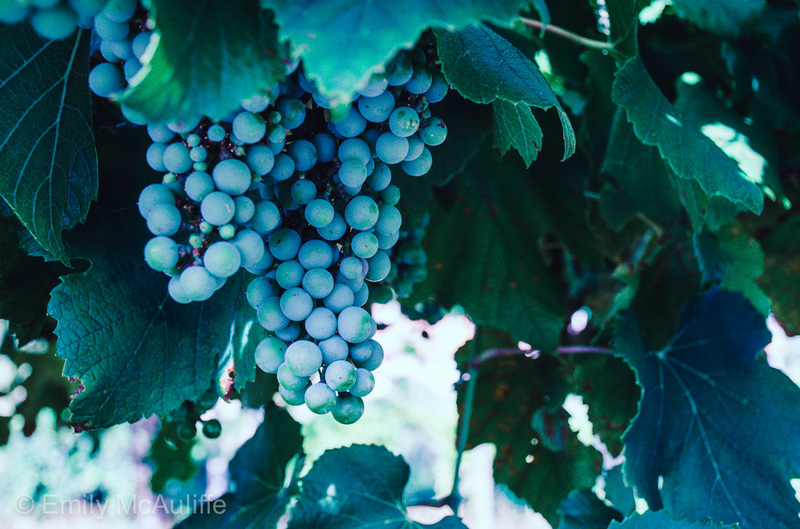 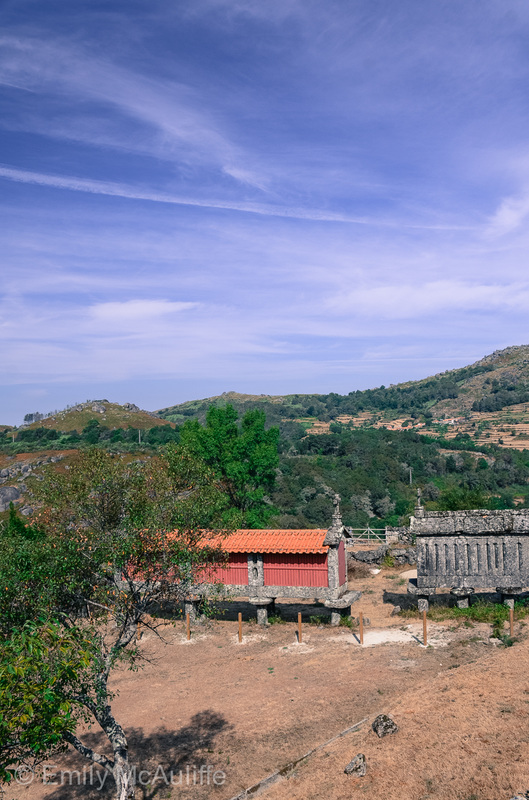 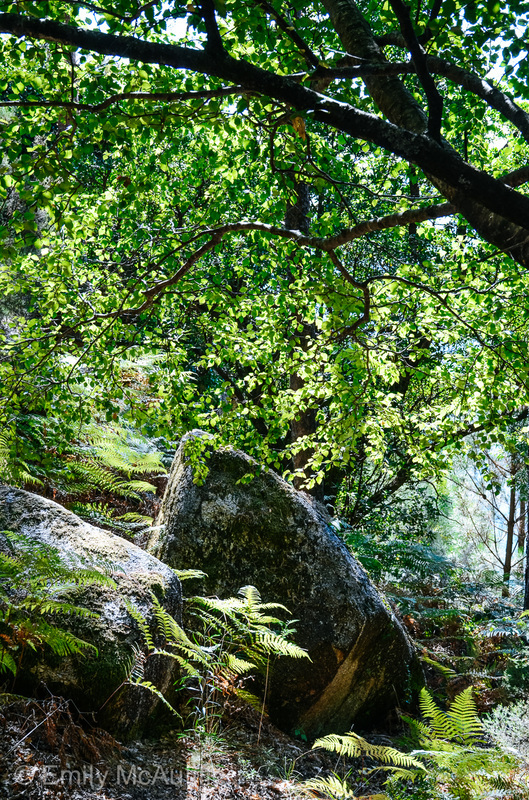 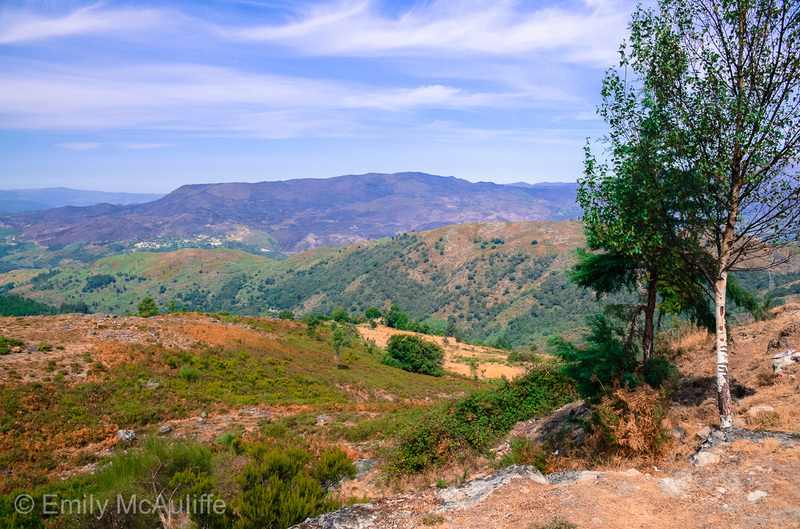 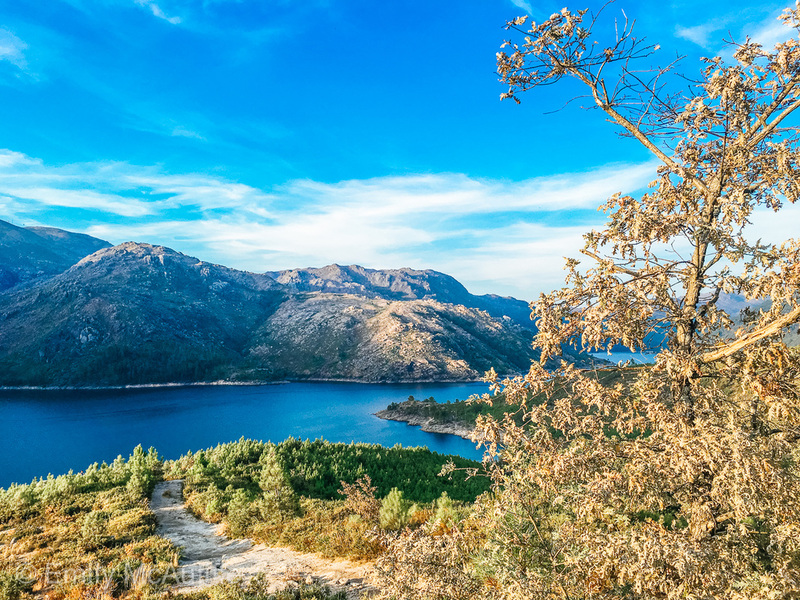 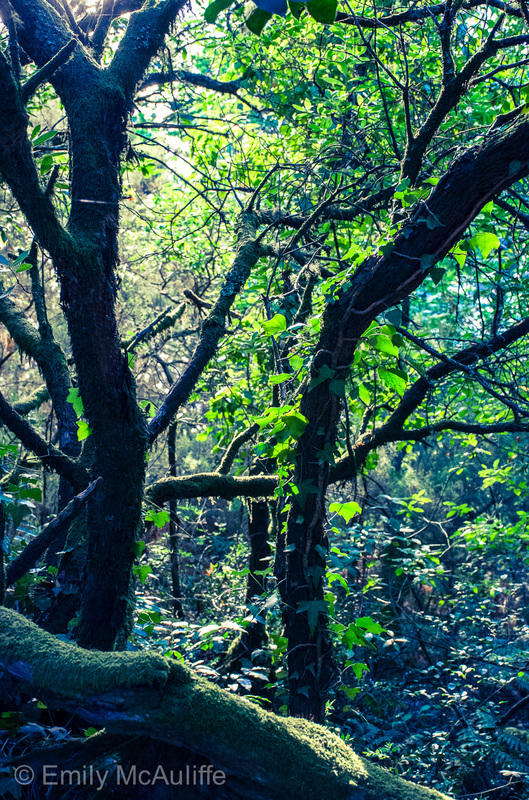 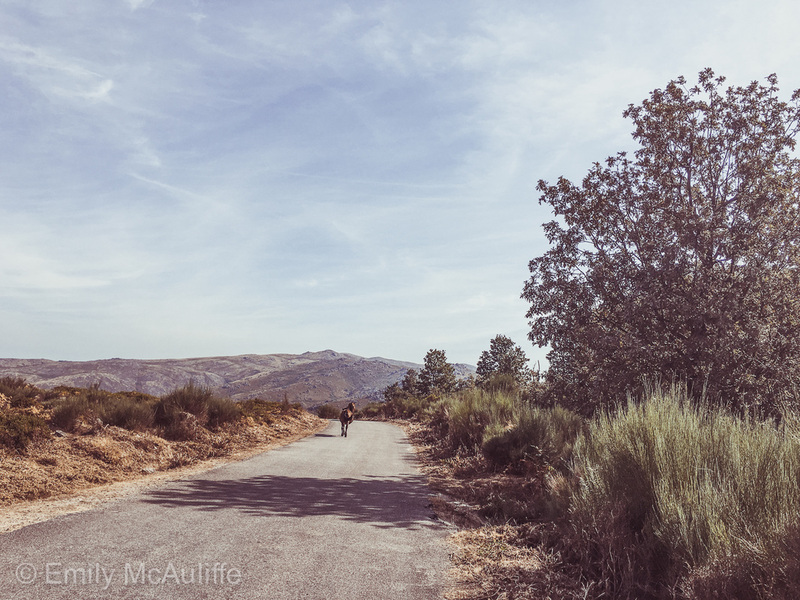 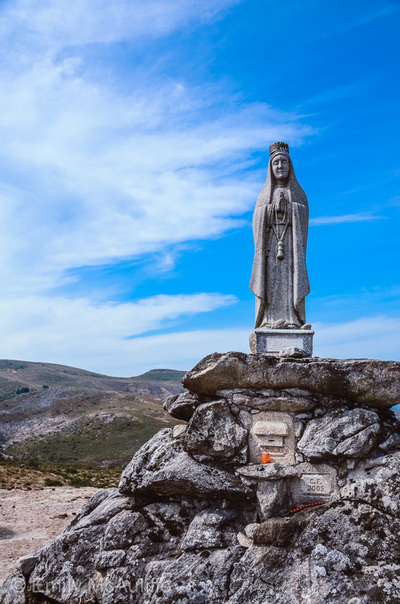 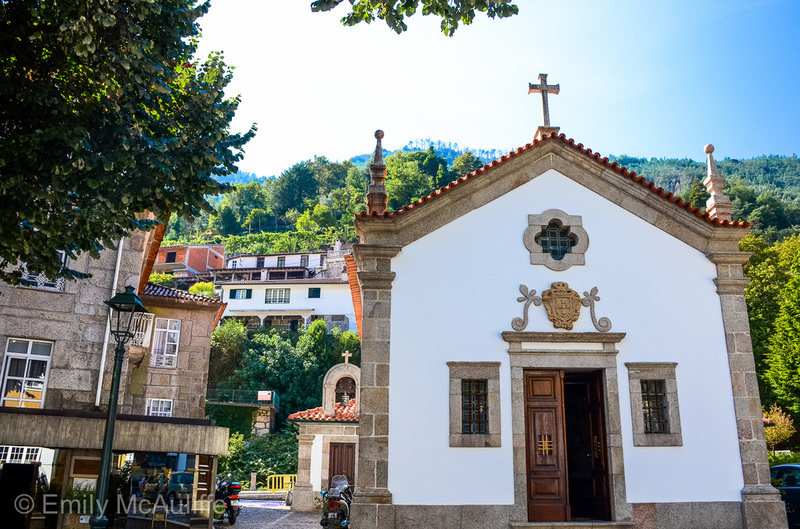 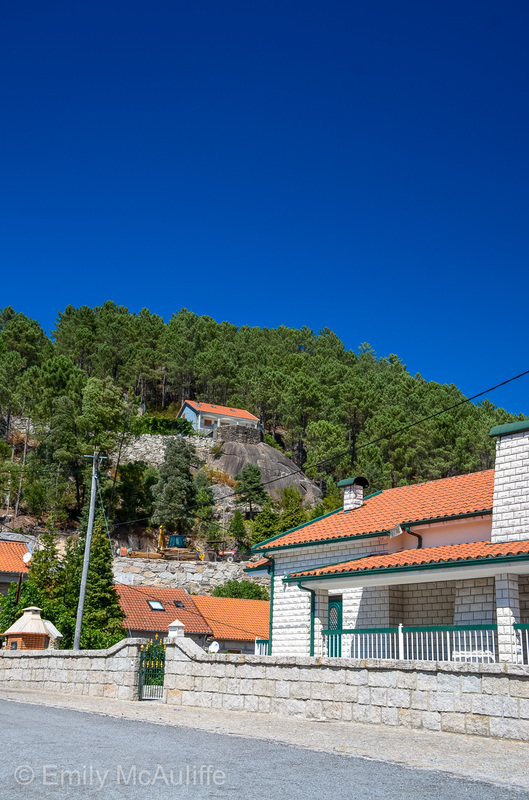 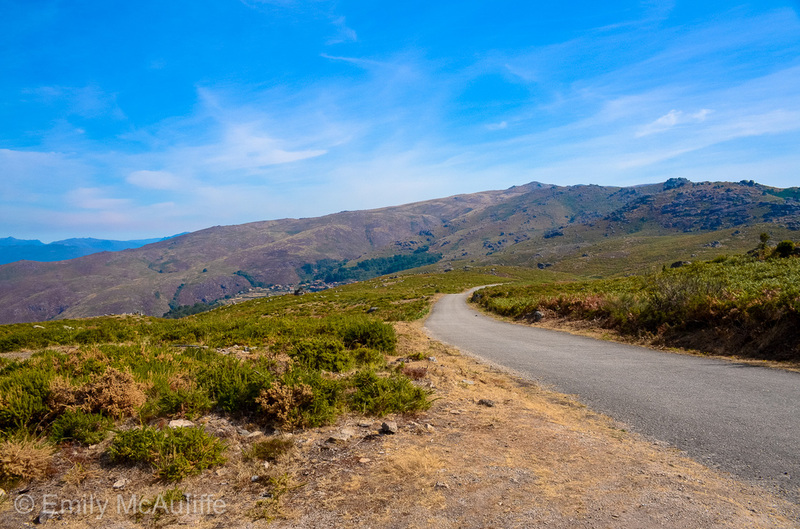 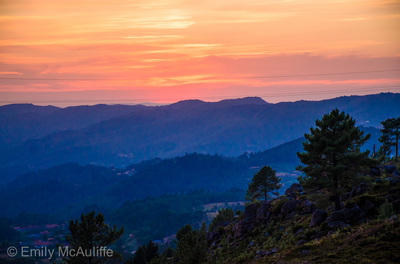 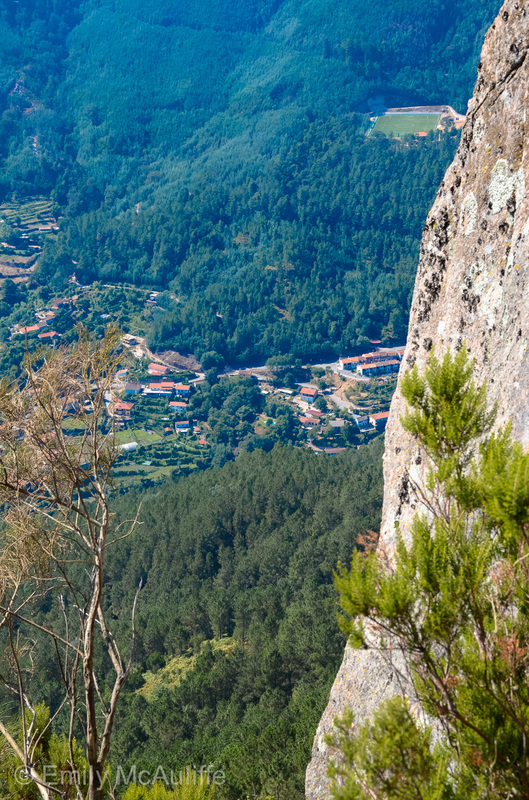 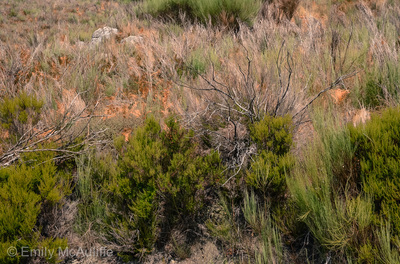 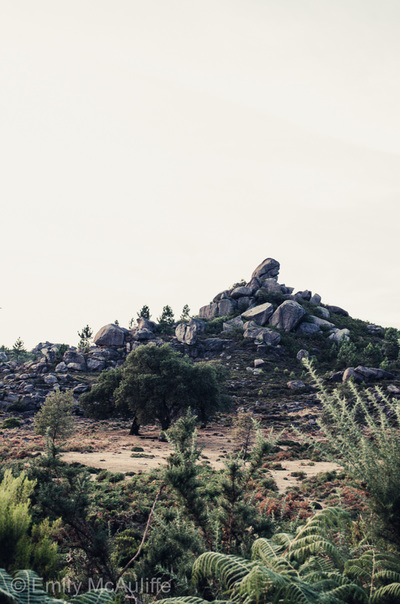 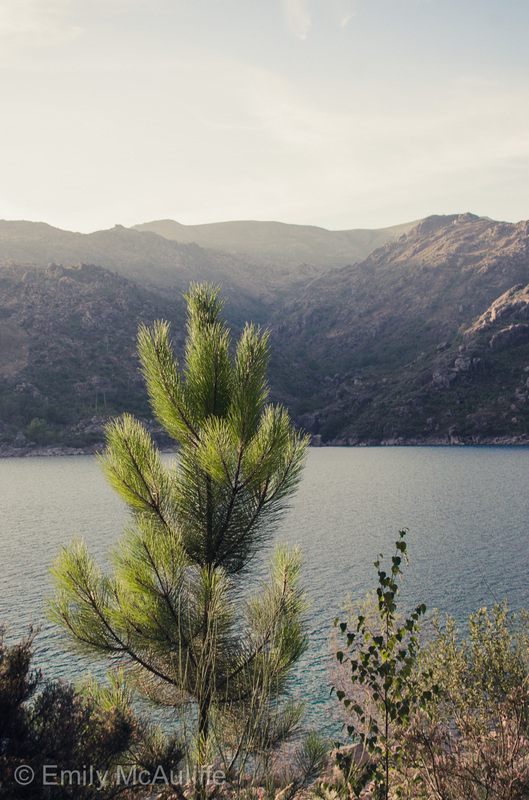 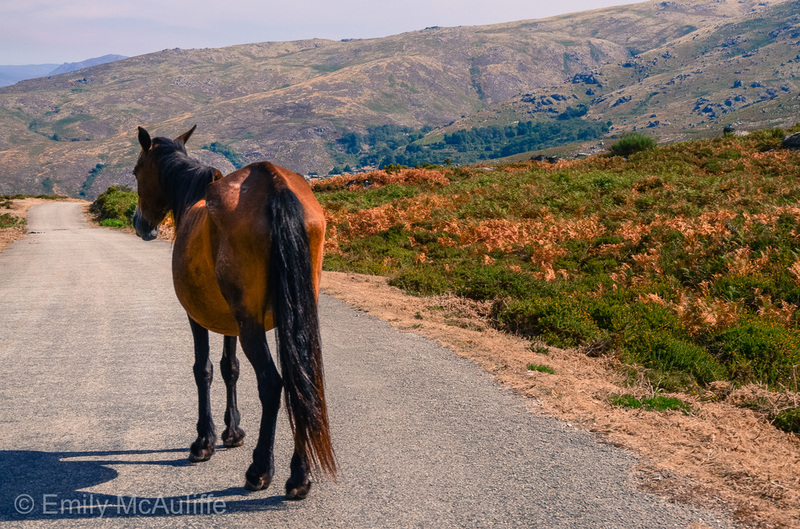 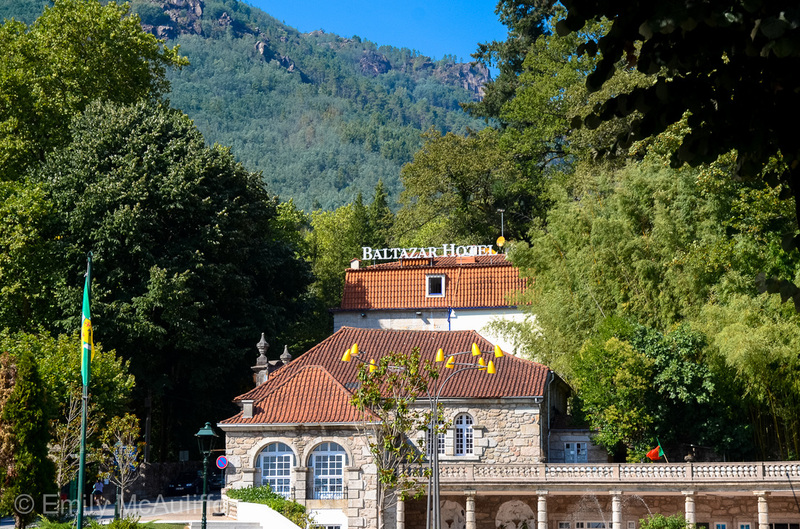 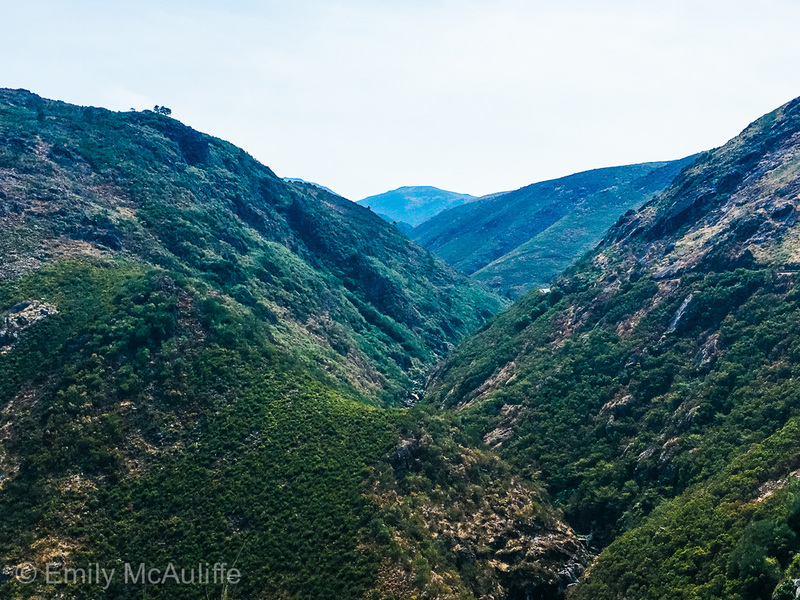 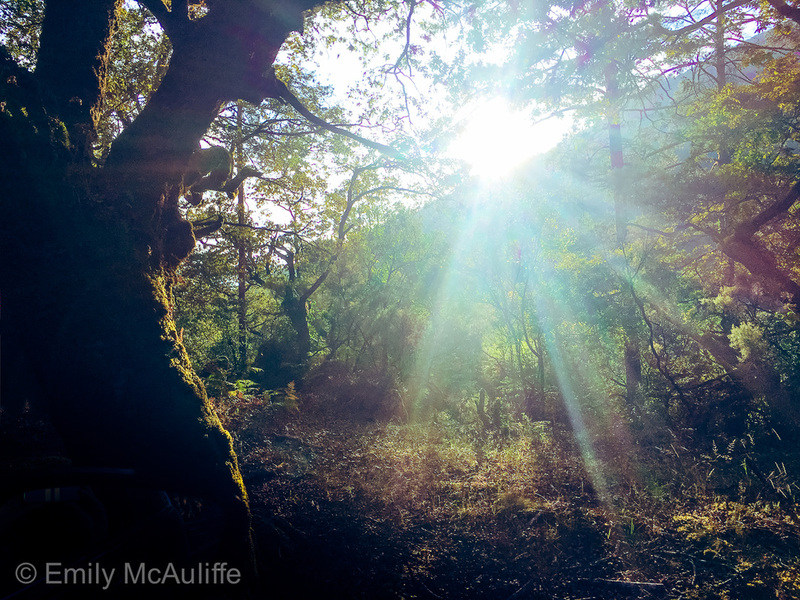 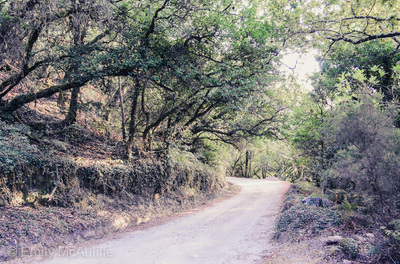 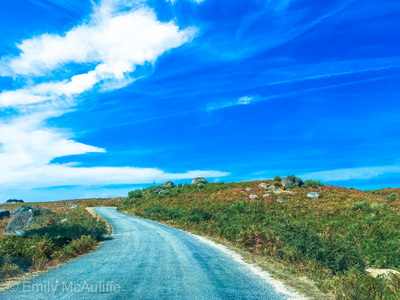 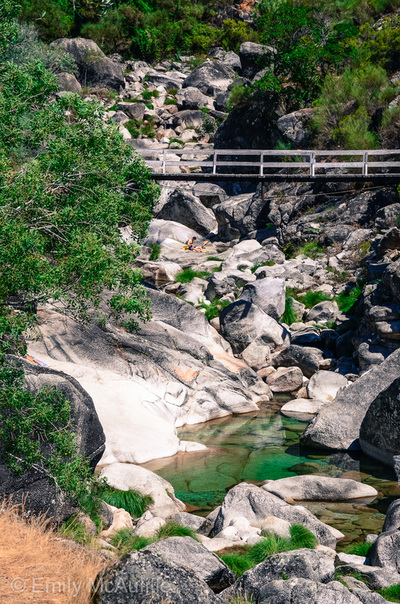 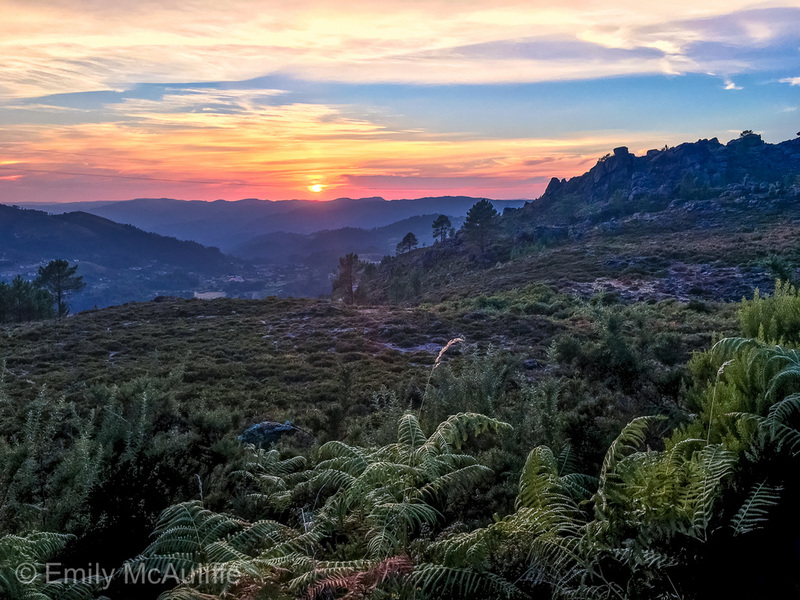 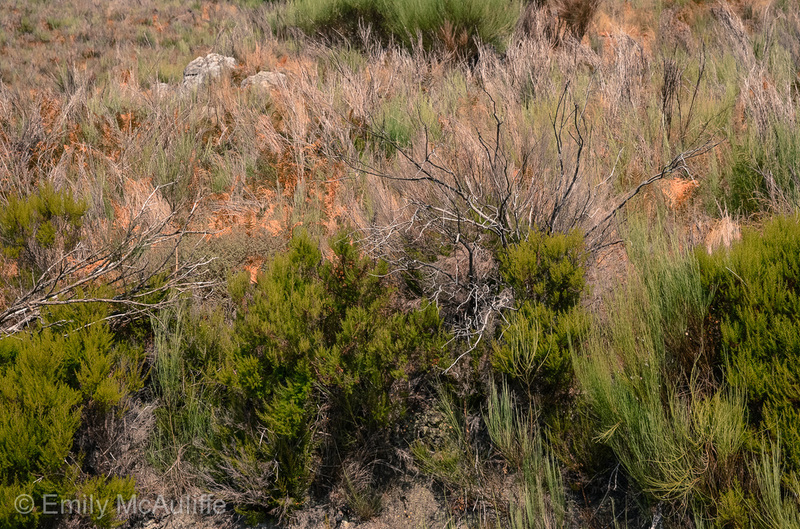 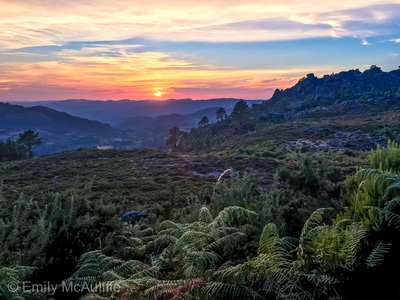 Public transport is sparse throughout the Peneda-Gerês National Park so driving is your best bet to let you truly appreciate the tiny villages and diverse landscapes of the region. 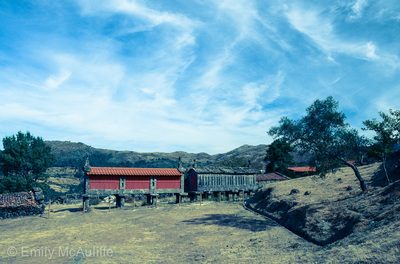 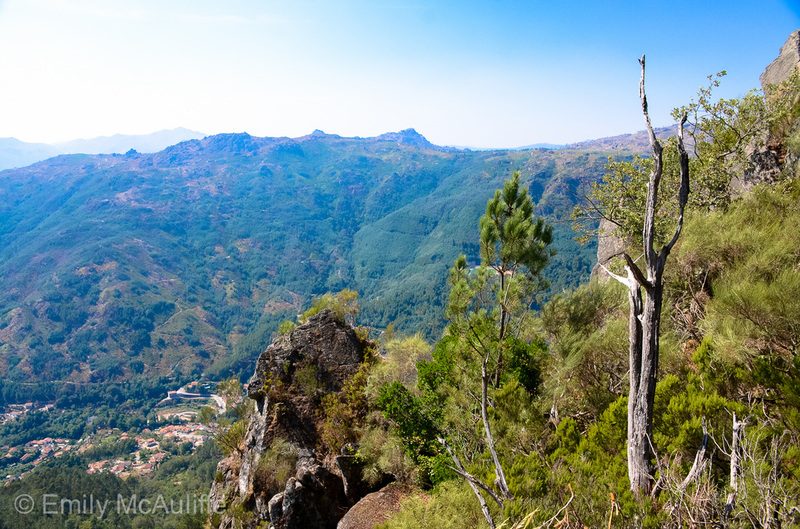 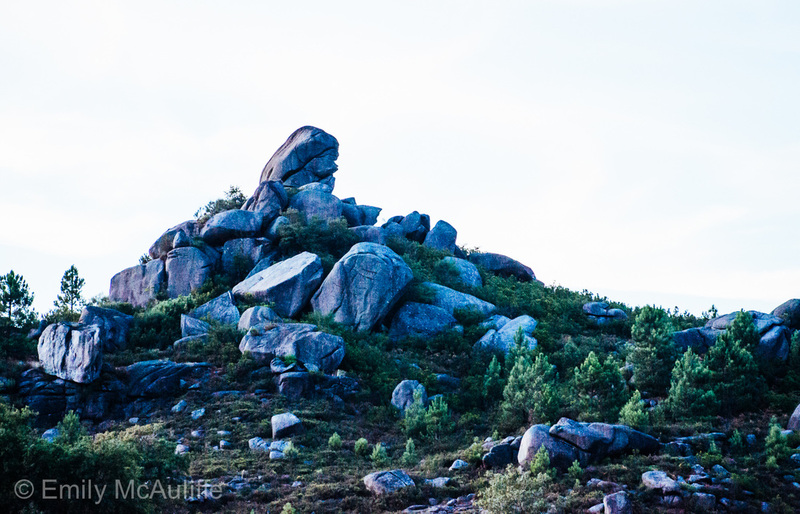 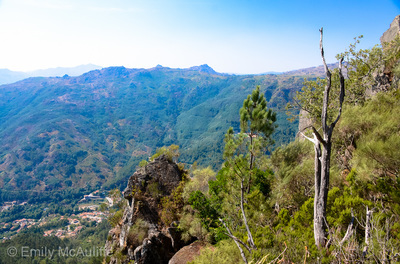 You can also find organised day tours to Gerês from Porto.